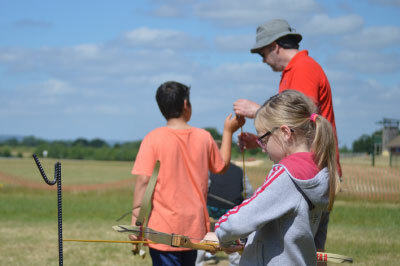 Archery is a fantastic sport for any age of ability. 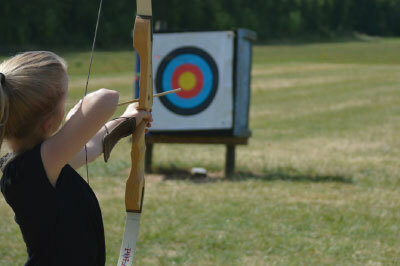 Master the bow and arrow with our nationally qualified instructor. Groups will be taught proper firing techniques and have ample opportunity to try their skills. 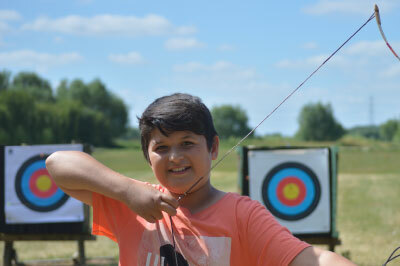 At Pioneer, archery is help in our indoor firing range, however at Whitemoor Lakes, in the summer months, archery can be held outside.